Hello. This is Prof. AKIA. 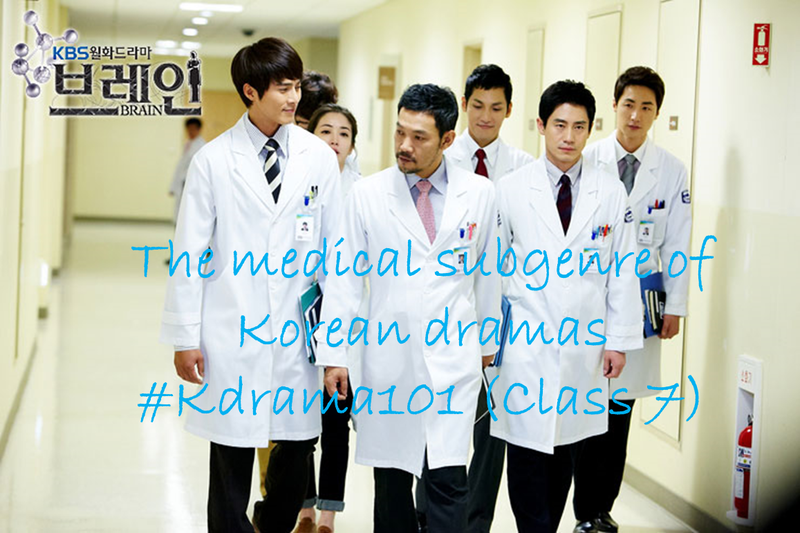 For this class of K-Drama 101, I’ll go over the medical subgenre of Korean dramas. 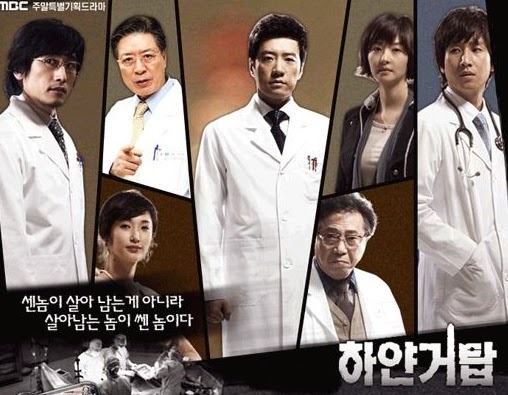 For this article, I am reworking excerpts from the “Revisiting the Classics: Surgeon Bong Dal Hee (2007) Review ~ The pioneer of Medical dramas “article. This article is for those who did not read that article. 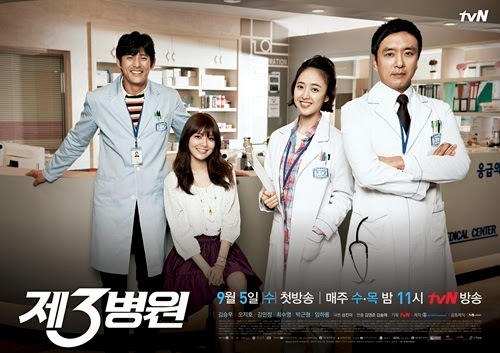 The medical subgenre has grown rapidly over the past 5 or 6 years or so in the Korean drama medium. 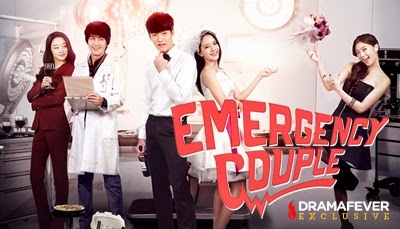 In a way, medical subgenre shows is a rather unique genre in the Korean drama industry. The Korean drama industry tends to change focus and style of its shows in annual waves. Recently, the cycle has shorted to every half year. So, the types of shows you see one year will no longer be made in the following years. However, this is different for medical subgenre shows. It seems like there is at least one medical subgenre show being produced every year on a consistent schedule. This is not the only odd fact. In a way, medical subgenre shows tend to be the closer than any other subgenre to their American counterparts. 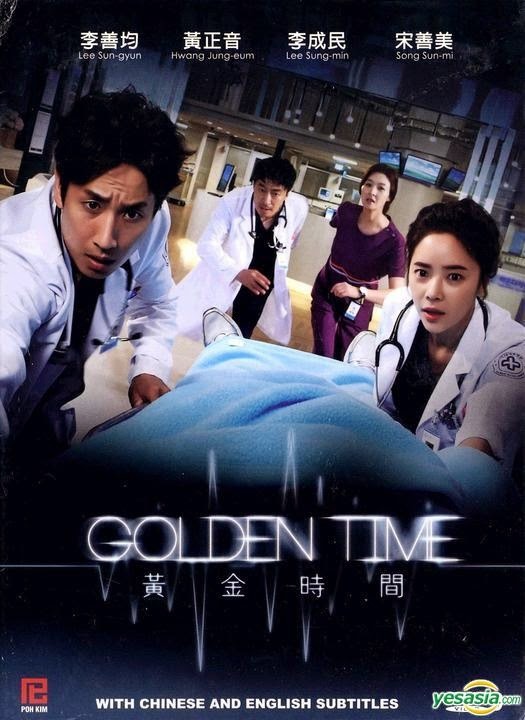 Before the mid of the 2000s, the modern medical dramas did not exist in Korean drama. While there were shows with a medical doctor as a character before, hospitals as the main setting did not exist in any significant manner. There is an exception. Unlike Korean, the U.S. has a long history making medical dramas. Even before the turn of the century, there were plenty of shows solely set around the lives of the medical professions. Famous examples are “M*A*S*H” (1972–1983), “China Beach” (1988–1991), “Chicago Hope” (1994–2000). Even shows like the ever popular “Doogie Howser, M.D.” (1989–1993) loosely falls into this category. On the other hand, shows like “Dr. Quinn, Medicine Woman” (1993–1998) do not as they are have a doctor as a lead character but it is not really about the medical profession. The last show is “House, M.D.” (2004–2012) which merged the medical genre with the procedural detective genre. It also popularized the rouge doctor archetype within the medical genre. Before, the medical genre was more about struggling with responsibility and ethics reflecting the times they were made. One thing these shows have in common is that they all aired in Korean via cable channels and had dedicated fan bases albeit niche ones. The audience in Korea and the creators were very influenced by these shows. 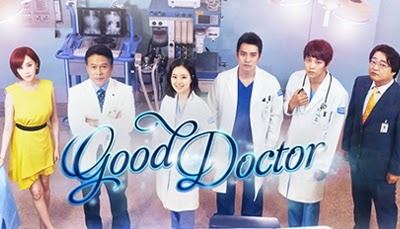 The year of 2007 was the birth of the modern medical dramas in Korean drama with two shows coming out at the same time. They were “Surgeon Bong Dal Hee” and “The White Tower” which aired concurrently. The two shows, while they have similarities, are also pretty different from each other. “The White Tower” is far more focused on the inner conflicts between the characters than the actual health care aspects of the chosen profession of the characters. It is like the show is about these characters that just work in the hospital. They could have easily been transplanted into a different work setting without changing the core of the show. At the same time, the show utilizes the serialized method of storytelling which the Korean dramas are more accustomed to. The show is also darker. This is not surprising as the show is based on a Japanese novel. You could feel the sense of decay and corruption typical to many Japanese shows or novels. “Surgeon Bong Dal Hee” is rather different. It was basically based on the “Grey's Anatomy” model. While the stories were set in the hospital in the same manner as “The White Tower”, they were about the patients and things that happen while providing medical care. Also, it introduced an episodic type of storytelling at least partially since the doctors moved from case to case. 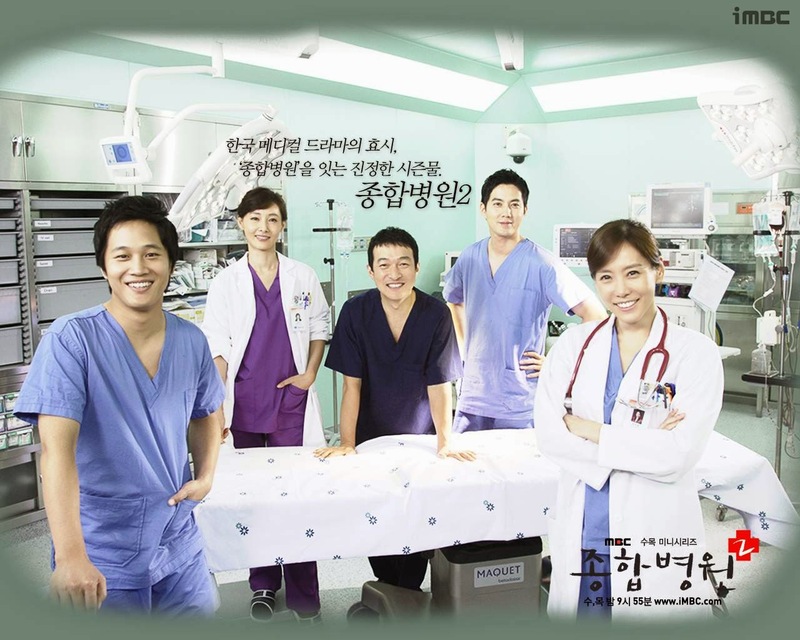 In regard to Korean medical dramas, “Surgeon Bong Dal Hee” was the pioneer of the modern medical drama formula rather than “The White Tower”. The reason this happened was that it helped negate some of the problems with Korean dramas. Many Korea dramas suffer from the nature of the medium itself. This includes the fact that there is barely any structure within the writing and the core plot cannot support the whole show. This is actually solved by adopting the American “Grey's Anatomy” model. 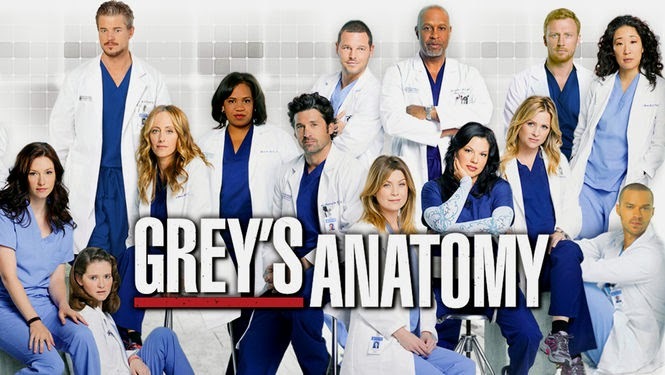 Also, unlike “Doogie Howser, M.D.” (1989–1993), “Grey's Anatomy” is basically an ensemble show even though there is a title character. This means that the ranges of stories that the show can tell increases drastically compared to when there is only the lead couple to base the stories upon. 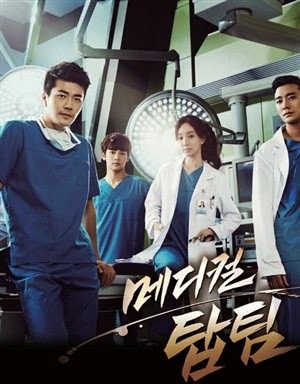 By adapting the “Grey's Anatomy” model, “Surgeon Bong Dal Hee” became one of the best paced Korean drama shows I have seen ever. Every side character and each patient gets their own concise story arcs while not over staying their welcome. In other words, there are not many of those fillers you see in other Korean dramas that are not interesting and last way too long. 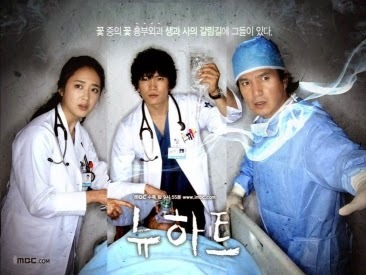 All of these shows tend to follow the examples set up by “Surgeon Bong Dal Hee” (2007). With the latter two shows, they seem to skew more beyond the boundaries of the health care setting. However, they still fall into to the model setup by “Surgeon Bong Dal Hee” (2007). 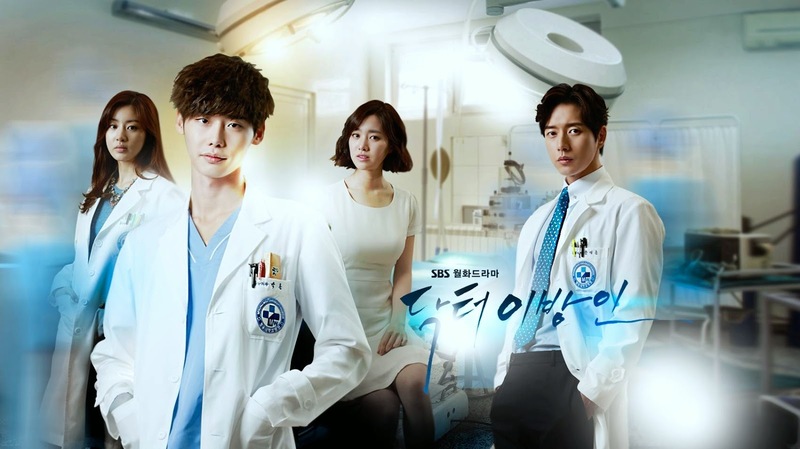 Shows such as "Doctor Stranger" (2014) does not. Seeing this list of shows, it is rather clear that the medical subgenre is one of the most consistent subgenres of Korean dramas out there. Class 6: Why watch Long runningKorean family dramas?